When you are planning an event with a Scottish theme, hiring a piper is the perfect way to add a touch of traditional Scots music to treat your guests. Be it a Burns Supper, St Andrews Day celebration or simply a celebration of Scottish history and tradition, our World Champion pipers make a fine addition. At Bagpiper Online, we are proud to have played in some wonderful locations. We have worked in many of the major venues across Scotland, of course, but our work has seen us perform across the globe, in countries such as Hong Kong, Malaysia, South Korea, Zambia, America, Dubai, Turkey, Madeira, Norway, France and Italy as well as performing on various cruise ships around the world. The Burns Supper has become an institution of Scottish life. It is a night to celebrate the life and works of the national Bard, Robert Burns, and no Burns Supper is complete without a Scottish piper. Traditional Burns Suppers can be held with an informal gathering of friends, or they can take the form of a splendid formal dinner full of pomp and circumstance. The piper can add a touch of ceremony to your event by playing as your guests arrive, before engaging in the more traditional duty of Piping in The Haggis! 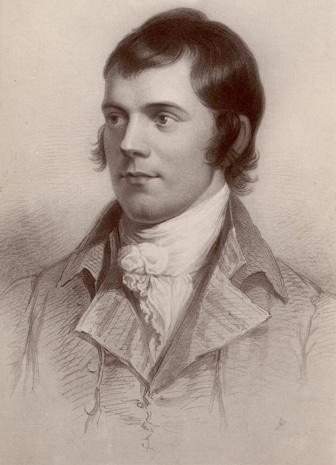 Bagpiper Online have been providing pipers for Burns Suppers, both at home and overseas, for many years. Our pipers are immaculately presented and talented musicians, worthy of piping to some of Robert Burns classic melodies. A celebration of Scottish heritage or history isn't always about Robert Burns or St Andrew. No matter why your guests have gathered, we would be delighted to add our own touch of Scottish tradition to your event. Choose to have one of our Pipers playing to welcome your guests as they arrive at the venue or as they take their seats following the drinks reception, or perhaps you would prefer to Pipe in The Haggis. Whatever your plans, we will tailor a package to suit. Ready to book a piper? Book Now!